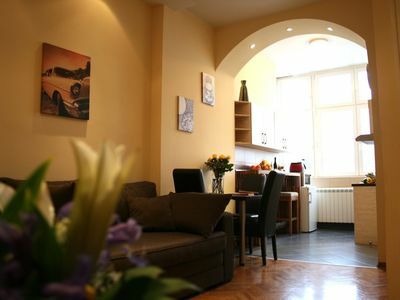 Apartment Park is located in the Belgrade's city center on a 5th floor in a building with an elevator. 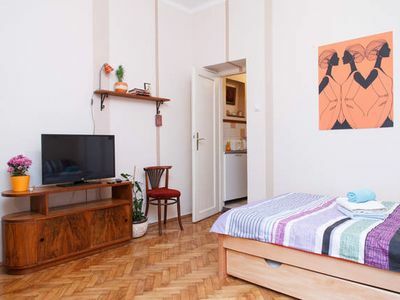 Recently renovated two bedroom apartment (70m2) with its size and layout ensures comfortable and clean accommodation for up to 6 people, both business man or tourists. 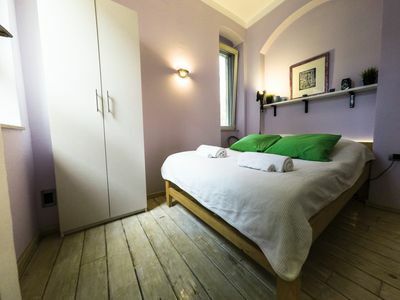 It consists of two bedrooms, one with a double bed, another with two single beds, living room with a sofa bed, bathroom with bathrobe, separate toilet and terrace. Even though it is in the city center the apartment is quiet. 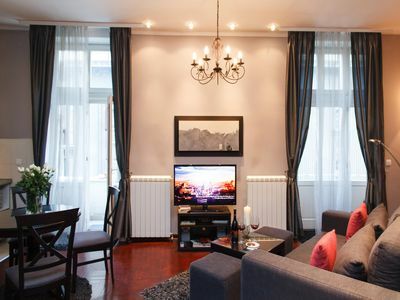 Two bedrooms and fully equipped kitchen with balcony, overlooking the quiet, green courtyard. Parking may be provided on the street, free of charge (but can’t move car during your stay) or in the public garage, approx. 20€/day. Our neighborhood is very safe: Supreme Court, Ministry of Transport and Foreign Affairs and are just across the street, as well as Government. 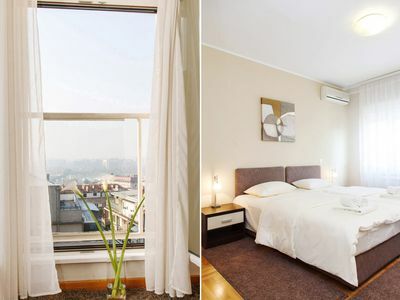 Great central location for exploring Belgrade, for both business or pleasure travelers. You can reach all main attractions on foot. Main city squares, Knez Mihajlova street, a pedestrian zone with lots of shops, cafes and restaurants.Fortress with an incredible Kalemegdan park, is just 15 min away. For night life it is ideal since you can easy reach, even by walking, bohemian street Skadarlija, or river port where lots of clubs and restaurants are located. Belgrade Fair is just two tram station away. 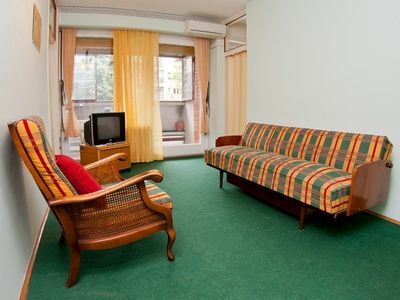 Apartment "Park" offers you the best quality for a reasonable price. We are living in the same building, so don’t hesitate to contact us any time. 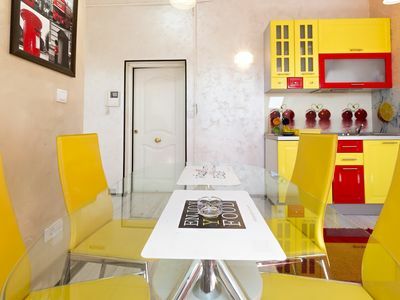 Comfortable Top Floor 2 Bedroom Apartment With Panoramic View Perfect For 4 Adl! 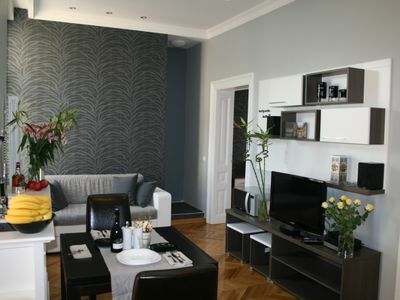 Apartment on the river bank in the trendy area of city center.